Whether it’s planning for emergencies or stocking up on everyday wear, it’s vital to make sure your team are always fully prepared with the appropriate safety headwear. Our selection of top-quality work headwear ranges from lightweight bump caps to protect your staff from everyday bumps and scrapes to hardwearing rescue helmets designed for more serious protection. 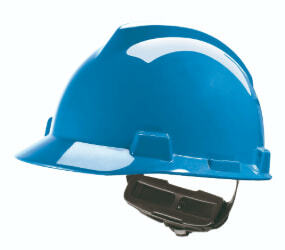 We also provide essential safety headwear accessories, which ensure your employees always have the visibility, comfort and protection they require to safely carry out their work.